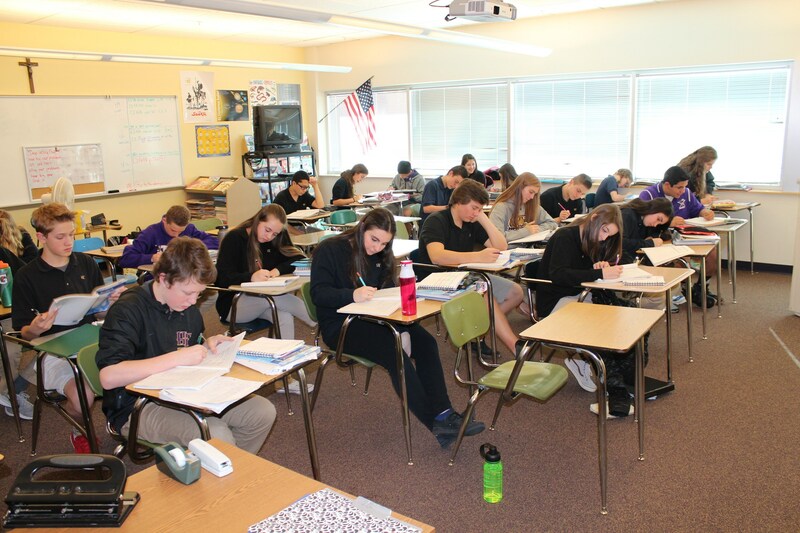 The faculty at Holy Family High School challenges all students to achieve academic excellence by preparing students for their future in a learning environment that fosters concern for the dignity of the human person created by God. 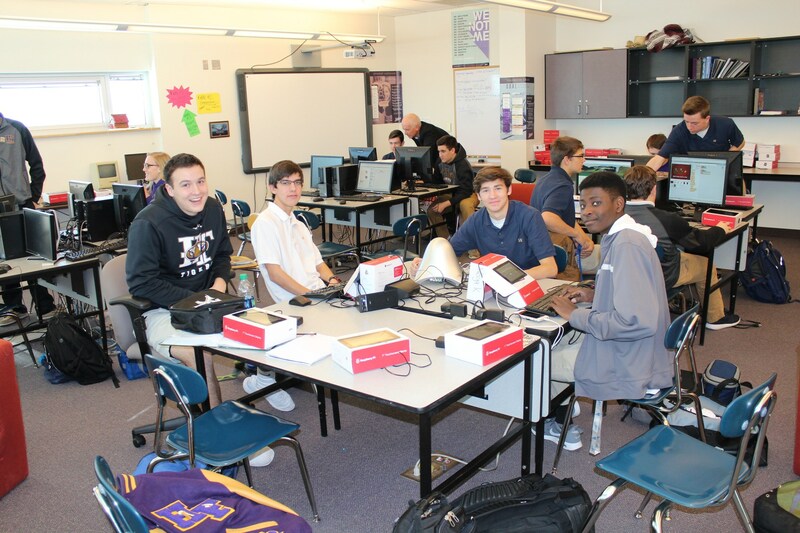 Holy Family High School is accredited by the North Central Association, a division of AdvancEd. For information on academic departments and/or faculty and contact information please follow the links on the right. See the Course Description Booklet for full details on courses being offered.